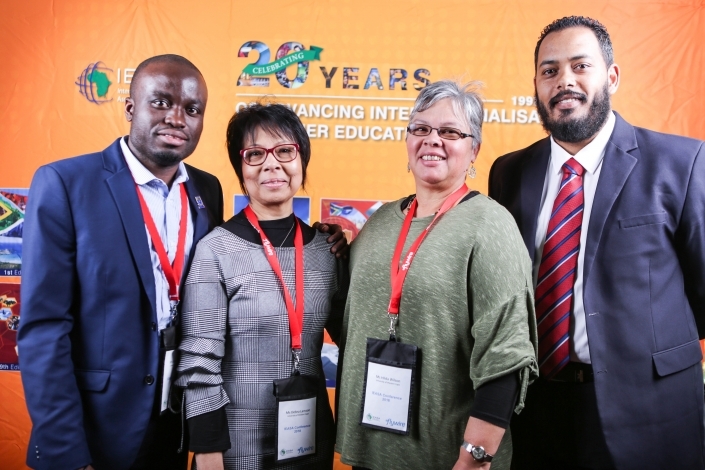 IEASA invites all scientists (social/human and hard sciences), innovators, educators, practitioners and students to our annual conference to be held 21-23 August 2019, at the luxurious Lord Charles Hotel and Conference Venue in Somerset West, Cape Town, South Africa. We are aiming for a slightly different and more innovative programme this year by hosting the 2 main days of the conference at the Lord Charles on the 21st and 22nd of August 2019. 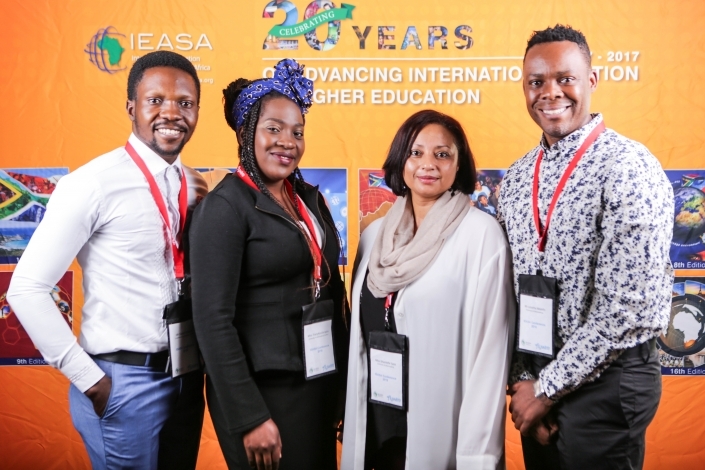 3 full-day Workshops, as well as the ISASA Student Conference will be held at the University of Stellenbosch on Friday 23rd August 2019. Join us as we explore the impact of the 4thIndustrial Revolution on the Higher Education sector and how this will further impact on the world of both study and work. The conference will be an interesting mix of plenaries, panel sessions, workshops, and camp fire sessions around the broader theme. 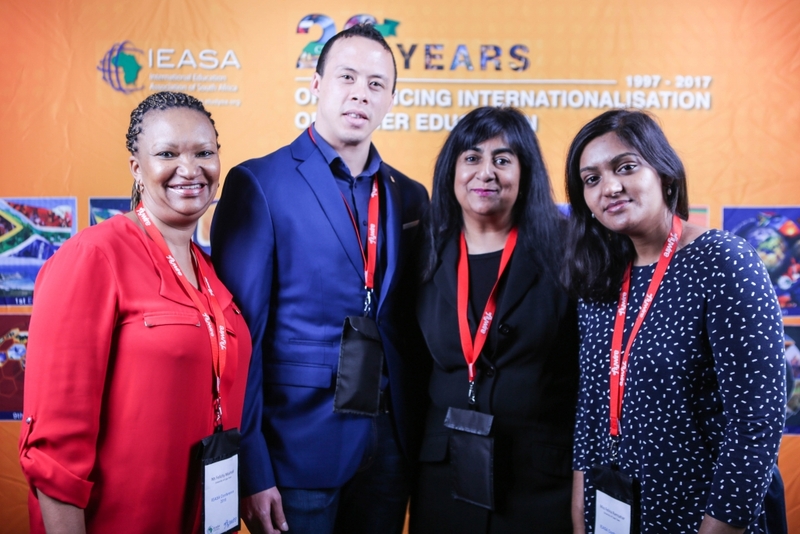 We find ourselves in the midst of the 4th Industrial Revolution and the chief question that arises is how this will impact on the world of teaching, learning and research. We invite you to join us as we grapple with the impact of the 4th Industrial Revolution on our world of both study and future work. 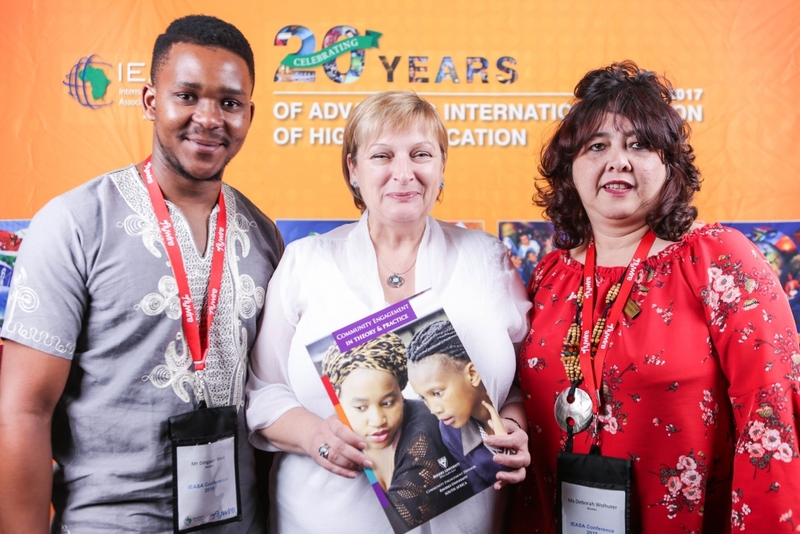 How do we adequately prepare our students within the tertiary education environment for a world that is making huge strides in terms of technological advancements. Are our students/staff being adequately prepared for the onslaught of the new technologies? Are we as the HE sector proactively designing and implementing programmes to support students/staff to navigate a smooth transition from the 3rdindustrial revolution to the 4th? What are some of the ensuing debates between the hard sciences and the social/human sciences when we engage about the 4th Industrial Revolution? As the higher education sector, we are primarily involved in providing some of the skilled labour force that will enter the world of work, and we need to prepare our students to embrace the advancements in technology so that they are adequately skilled to enter this new world. Let us come together through common platforms and help ensure that we are suitably prepared to enter this new era within our global higher education sector. We also encourage students, who may not yet have final papers to consider preparing poster presentations, which will allow for some robust interaction on their developing research.